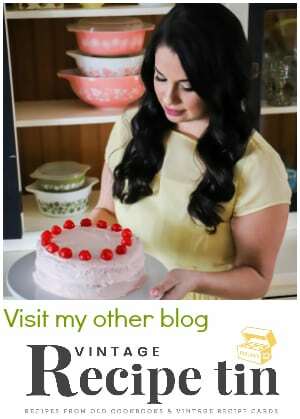 My cookbook is available for pre-order! Yay! You can get your copy here. 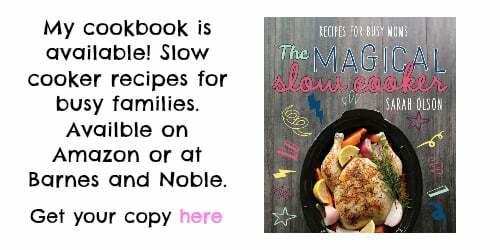 The book contains everything from breakfast to dessert and helpful time-saving tips! 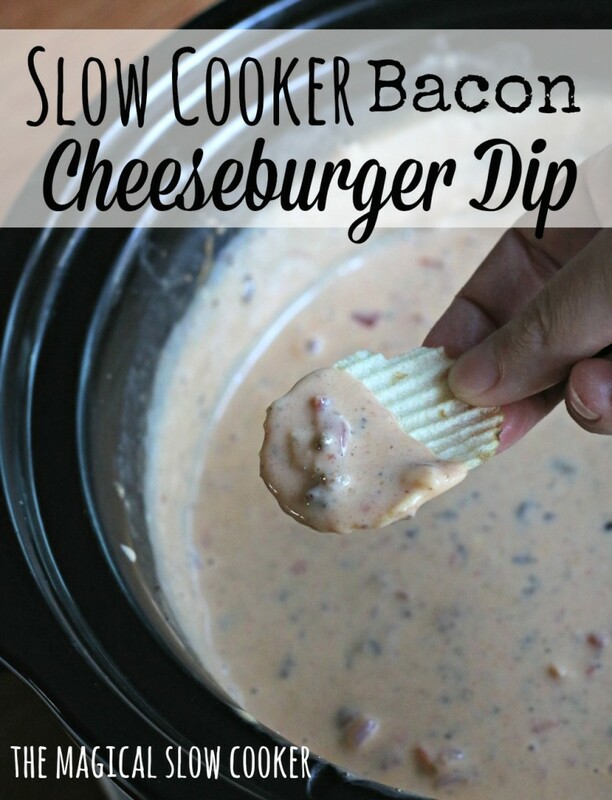 I’ve got another game day recipe for you today: Slow Cooker Bacon Cheeseburger Dip. This dip has everything that you would have in-between burger buns, minus the lettuce and pickles. I added sour cream to make this dip creamy. 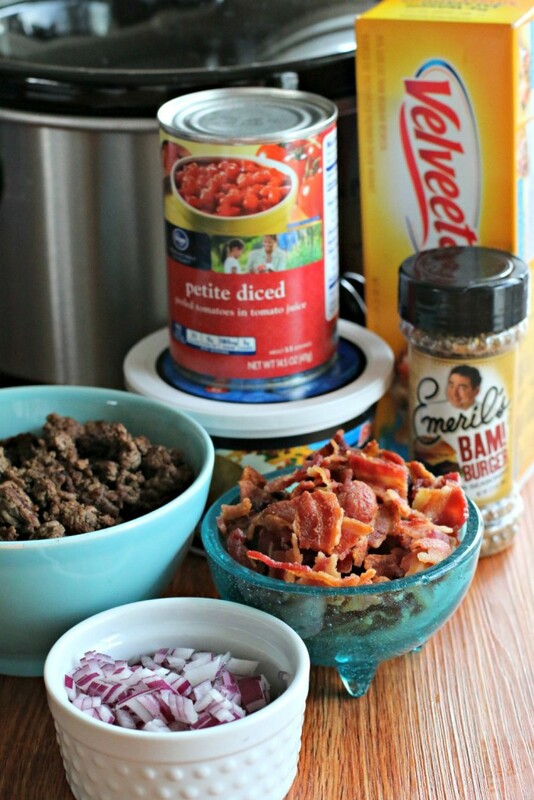 For this dip, I cubed up a package of velveeta and added that and cooked ground beef, crumbled bacon, sour cream, can of diced tomatoes, diced red onion, and Emeril’s Bam Burger Seasoning to a 4-quart (or could be larger) slow cooker. Cooked that on HIGH for 2 hours, stirring occasionally. Serve with ruffled potato chips and/or tortilla chips. 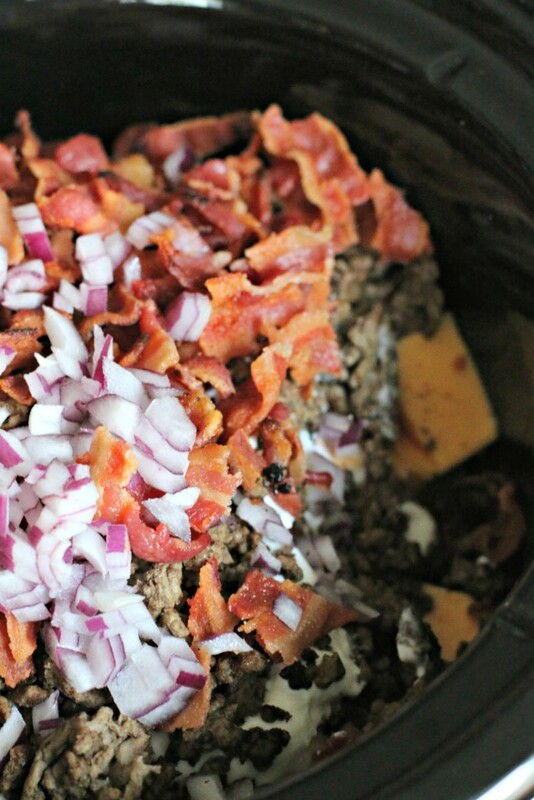 Add everything to a 4-quart or larger slow cooker. Stir. Cover and cook on HIGH for 2 hours, or until hot and cheese has melted. Stir occasionally during the cooking time. Serve with ruffled potato chips or tortilla chips. This sounds amazing! I love how quick it is to put together. 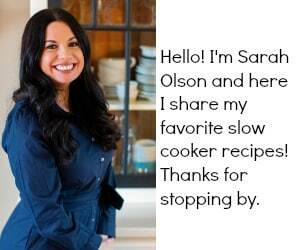 I also love anything made in a slow cooker. Oh my mercy this looks delicious!!! I just want to dunk my head in that crock pot.. if that wouldn’t be weird.. ahahah! This dip sounds incredible!! 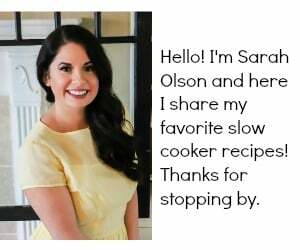 I love that you made it in the slow cooker! What a time saver! Looks delicious! 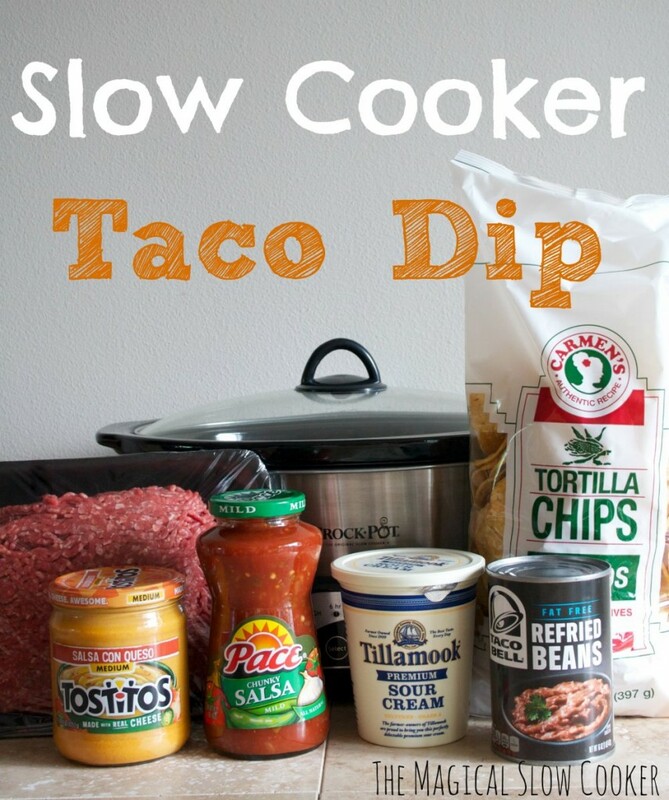 The perfect dip for Sunday’s game! Oh my yumminess! Pass me a straw because I know I’m going to need it! What seasoning could be used in place of the Emeril’s Bam seasoning? Haven’t found it here yet. Hi Sherry! Maybe your favorite steak seasoning or even salt, pepper, onion powder and garlic powder.